What Is the Difference Between FNMA, Freddie Mac & GNMA? Freddie Mac, FNMA and GNMA are all mortgage agencies established by the federal government. The Federal National Mortgage Association -- FNMA -- is commonly referred to as Fannie Mae, and the Government National Mortgage Association -- GNMA -- is known as Ginnie Mae. All three promote the availability of low-cost home mortgages. Both Fannie Mae and Freddie Mac are a type of company referred to as a government-sponsored entity, known as a GSE. The companies were established by federal law and work under a government charter, but they are private companies. The government established Fannie Mae in 1938 to provide government-backed home loans. The federal government sold off Fannie Mae to investors in 1968. Freddie Mac was established in 1970 to provide competition for Fannie Mae. Both companies are publicly traded with investors owning shares of each mortgage GSE. Freddie Mac and Fannie Mae provide liquidity in the mortgage market by purchasing new home loans that meet the GSE standards from lenders. The two big mortgage companies then repackage the mortgages into mortgage-backed securities or hold the loans for their own portfolios. Mortgages that meet the standards of Fannie Mae and Freddie Mac are called conforming loans. 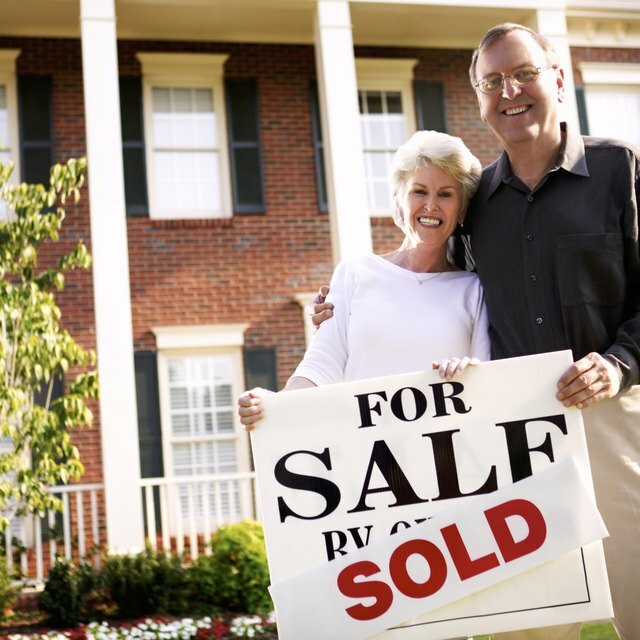 The two GSE mortgage companies have the same standards and function in the same manner. Historically, Fannie Mae purchased mortgage loans from bank lenders, and Freddie Mac provided mortgage funding for savings-and-loan lenders. Ginnie Mae is a federal government agency that provides a government guarantee of certain types of mortgages. Ginnie Mae does not provide funding for mortgages; instead, the agency backs the home loans originated using government mortgage programs from the Federal Housing Administration and Department of Veteran Affairs. Ginnie Mae does not buy or hold mortgages. The agency provides a guarantee of payment and principal when the loans are packaged into mortgage-backed securities and sold to investors. GSEs have no actual U.S. government backing. However, during the financial crisis of 2007 through 2008, the federal government did step in and provide bailout money to Fannie Mae and Freddie Mac. Mortgage securities guaranteed by Ginnie Mae are backed by the full faith and credit of the U.S. government. As of May 2011, the mortgage-backed securities from all three mortgage entities maintained a AAA credit rating.